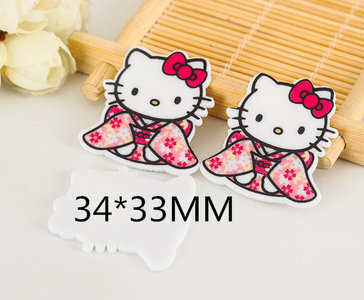 Cute Hello Kitty in kimono planar resin flatbacks. 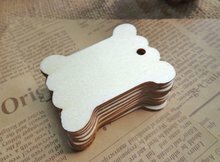 These flatbacks or resins are widely used in hair bow making, scrapbooking, embellishment, phone decoration and all kinds of DIY. 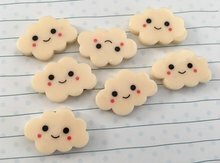 They are also a lot of fun to use on your snailmail projects or in pocketletters!